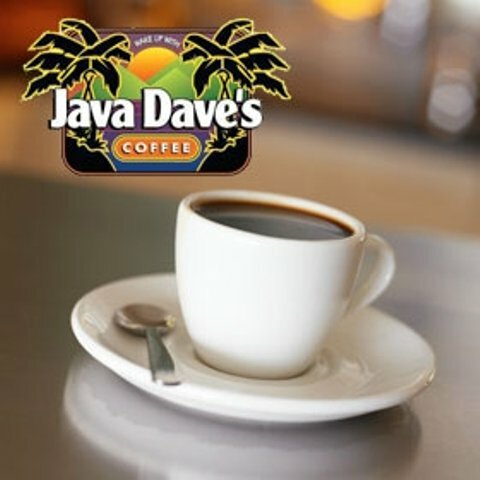 Head to Java Dave's in Oklahoma City to get your caffeine fix morning, noon or night. 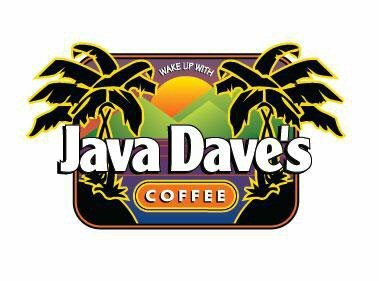 Whether you already have a regular favorite or want to try something new, Java Dave's have just the thing to satisfy your craving. Guests can order anything from gourmet coffee and tea to espresso and cappuccino. Bring your laptop, sign on to the free Wi-Fi, order a coffee and curl up on one of Java Dave's comfortable chairs. Order a freshly made bagel for breakfast or try one of their light lunch and dinner options.